Samsung has just announced a new phone, designed for heavy texters. 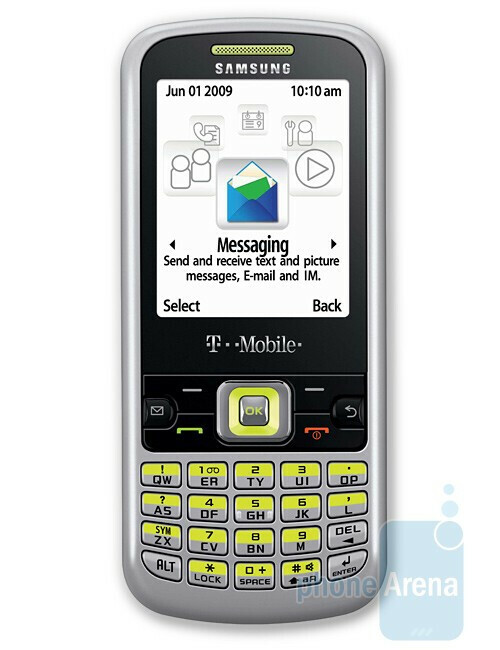 The Samsung t349 for T-Mobile is equipped with a half-QWERTY keyboard that should make typing a lot faster and easier. The phone is targeted towards users that are looking for a cheap messaging solution. Still, it offers must-have features such as a 1.3-megapixel camera, MP3 playback, stereo Bluetooth, microSD card slot and support for some IM clients (AIM, Windows Live Messenger, Yahoo! Messenger). The display measures at 2.2 inches at a resolution of 176x220 pixels. 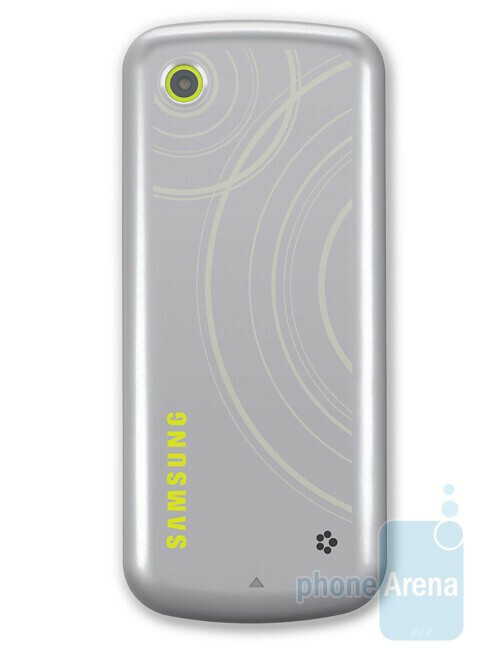 The Samsung t349 is available now at a price of $14.99 with a two-year service agreement. Not bad for $14.99 for T-MO. Looks pretty nice and cheap for texters. Id rather stick with the Samsung blast than this phone. Why? I am interested in what advantages you see in the Blast over the T349? Not bad phone for the price. I like the back, looks cool. Nice color scheme. Remindes me of the Gravity colors. But the UI looks kinda cheesy. looks kiddish. I mean if it had like a sleek dark theme or something then that would look nice.